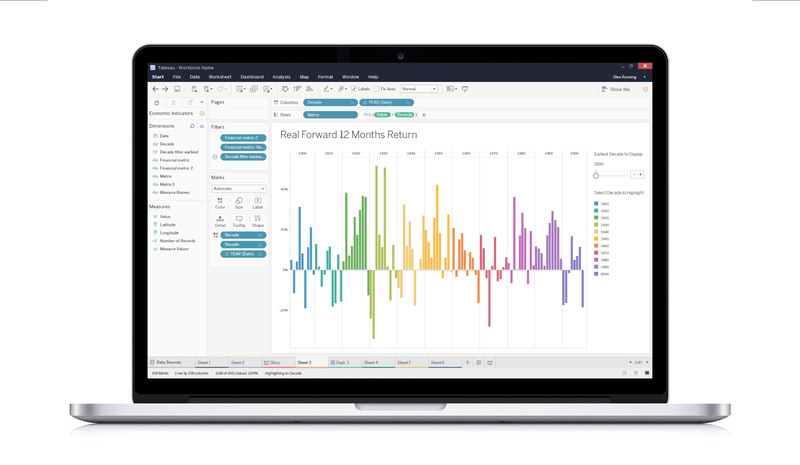 Sync and load your SmartRecruiters data straight into Tableau from its native app. Data can be merged with other datasets or analyzed on its own. 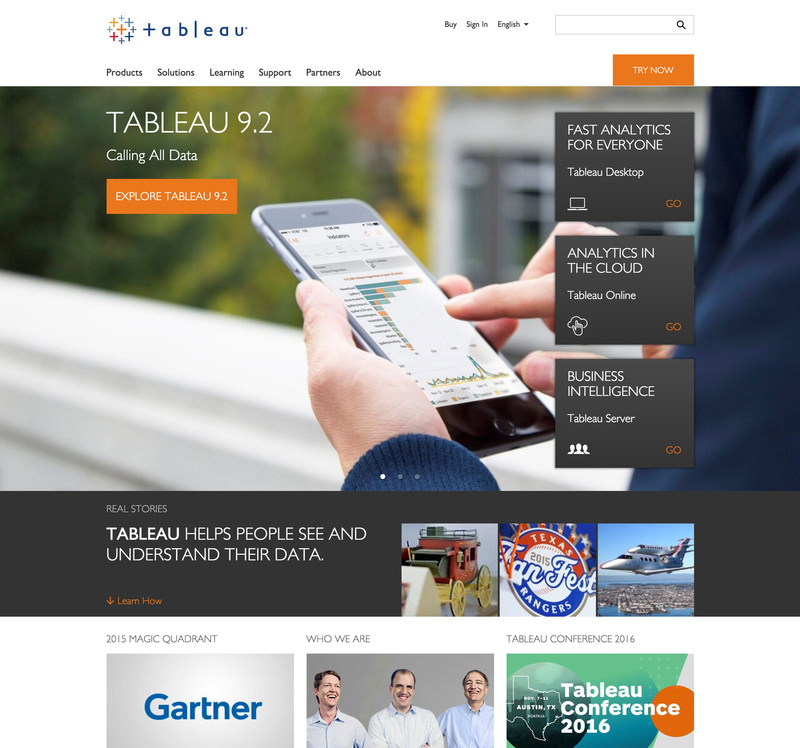 Tableau Web Data Connectors is available to our Corporate plan customers. 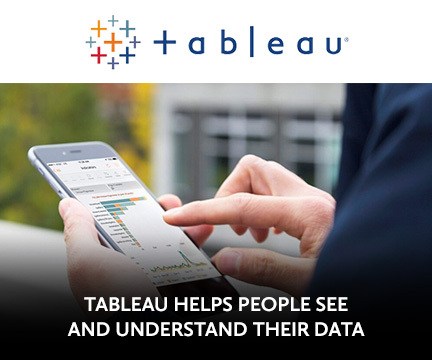 Note that you need to be a customer of Tableau as well in order to make use of the connector. 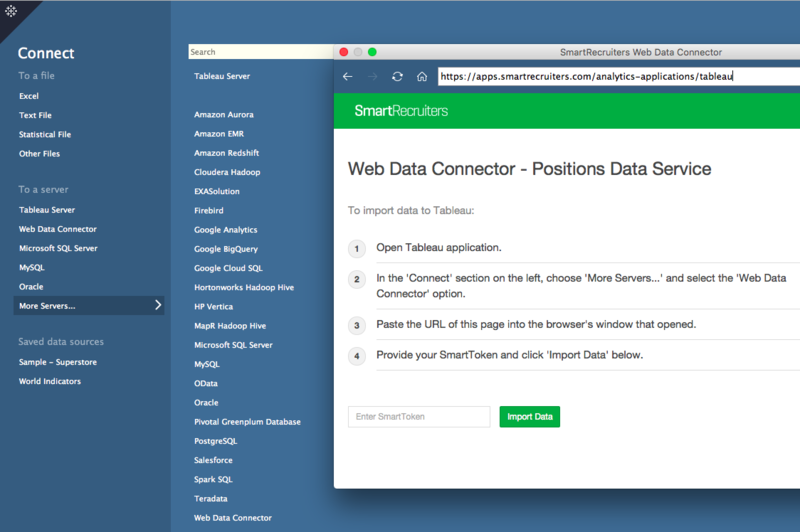 Connectors can be used by users of Tableau app (Desktop, Online) that support Web Data Connector as a data source. In order to connect to SmartRecruiters Web Data Connectors, you will need to use a SmartToken for the company they are pulling the data for. SmartToken can be found on the API/Integrations page available to SmartRecruiters Admin users.